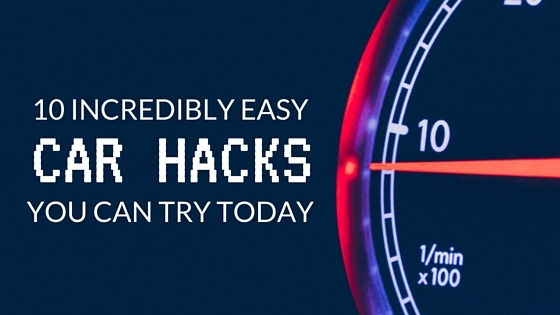 Crank up your manual car windows, pause your cassette player, put the map back in the glove box, and shut the car ash tray; this Tech Tip Tuesday could change your life. 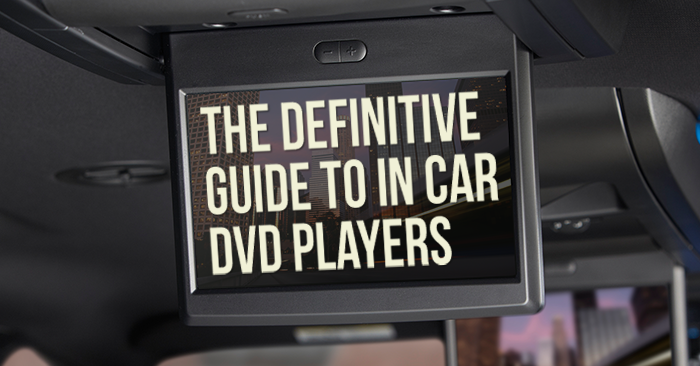 Even if you can’t afford a “fully-loaded” vehicle, there are plenty of new cars with awesome standard features. 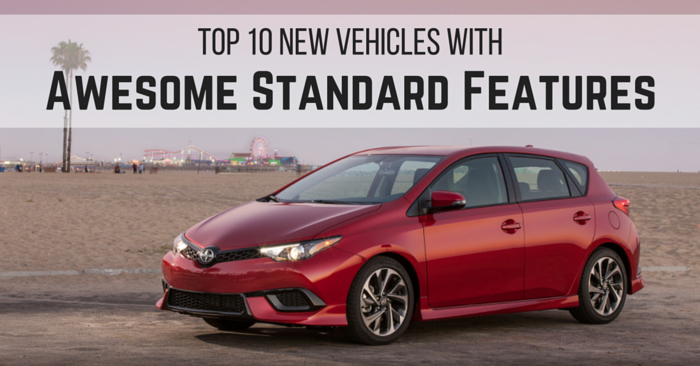 Today, Carsforsale.com is identifying 10 of our favorite 2016 well-equipped base vehicles. Scion has taken a unique, one-trim approach to car features. 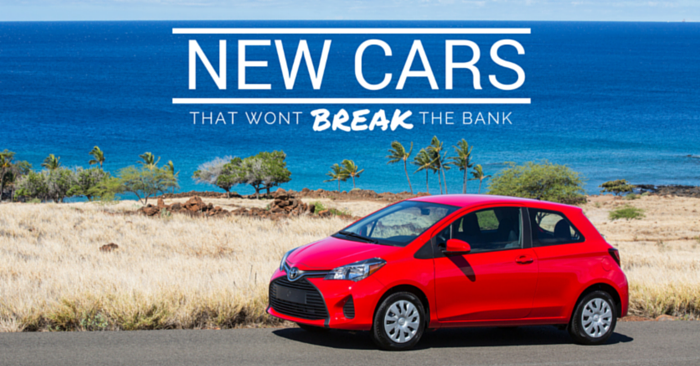 Because of this, every brand new 2016 Scion iA comes with awesome standard features at the base price. 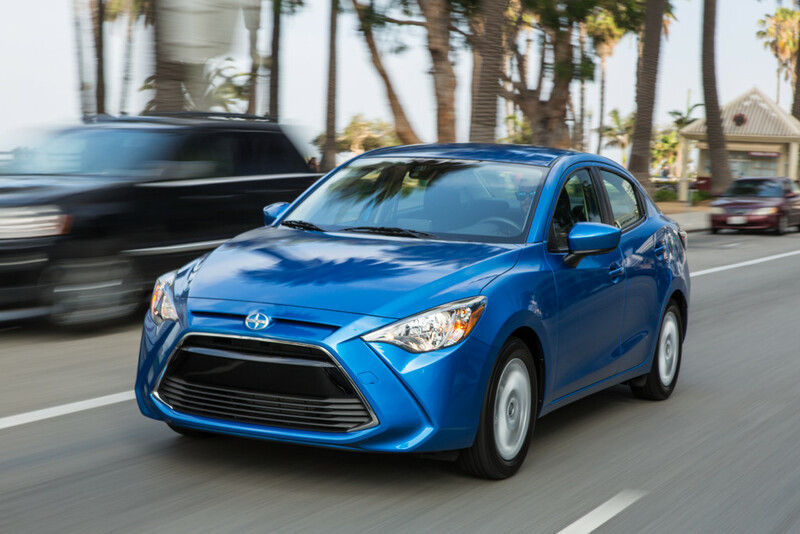 Features such as pushbutton start, 7-inch touch screen, voice recognition, two USB ports, tilt and telescoping steering wheel, backup camera, and a pre-collision safety system come on every Scion iA. 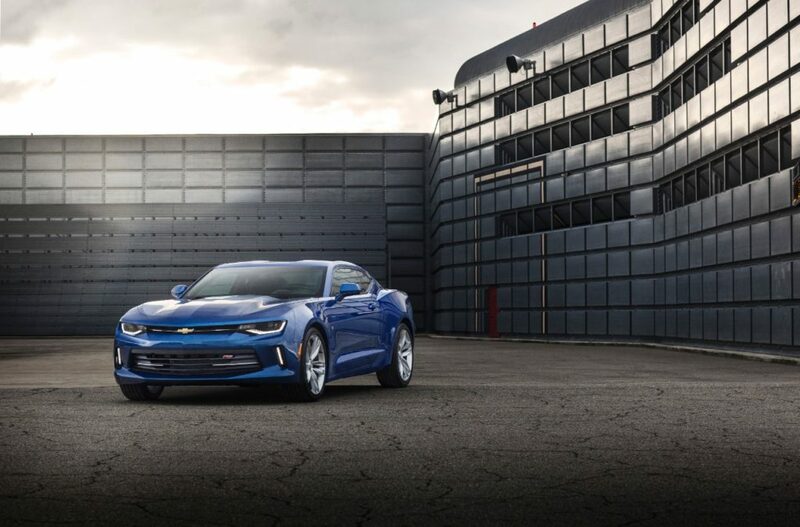 If you want a sports car with awesome standard features, check out the 2016 Chevrolet Camaro. Aside from a beautiful redesign, every Camaro comes loaded with power accessories, rearview camera, Bluetooth, 7 inch touch screen, Drive Mode Selector, Apple Carplay and Android Auto, keyless entry, WiFi (with subscription), pushbutton start, and more. 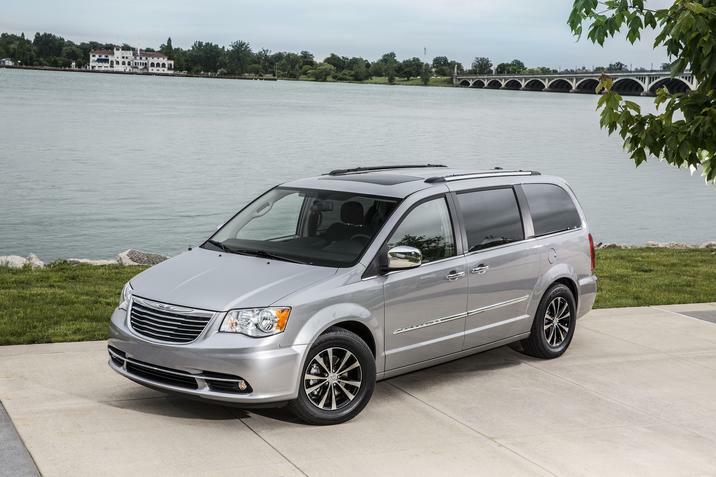 The 2016 Chrysler Town and Country has arguably the best standard feature list of any minivan currently available. Base features include 4 power windows, power tailgate and side doors, 115V outlet, Stow ‘n Go, leather seating, auto-dimming rearview mirror, Sirius XM, 6.5-inch touchscreen, Bluetooth, USB, steering wheel audio controls, backup camera, and more. 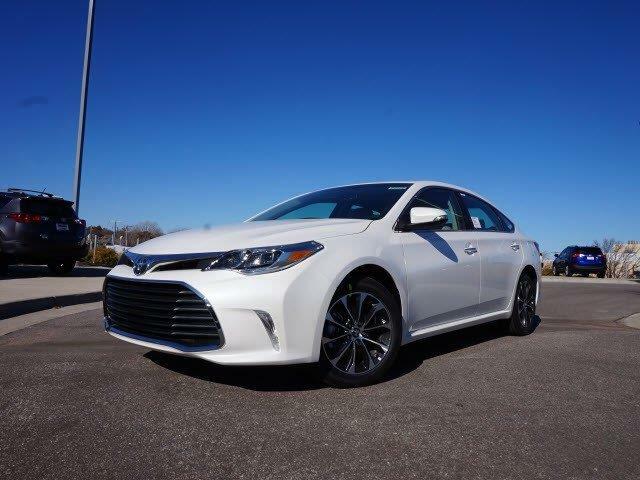 For a well-equipped full-size sedan, you can’t go wrong with the 2016 Toyota Avalon. Every Avalon comes with steering-wheel paddle-shifters, backup camera, leather seating, heated from seats, Smart Key, heated mirrors, universal garage door opener, and more. Honda has boldly added a standard backup camera to all its models. 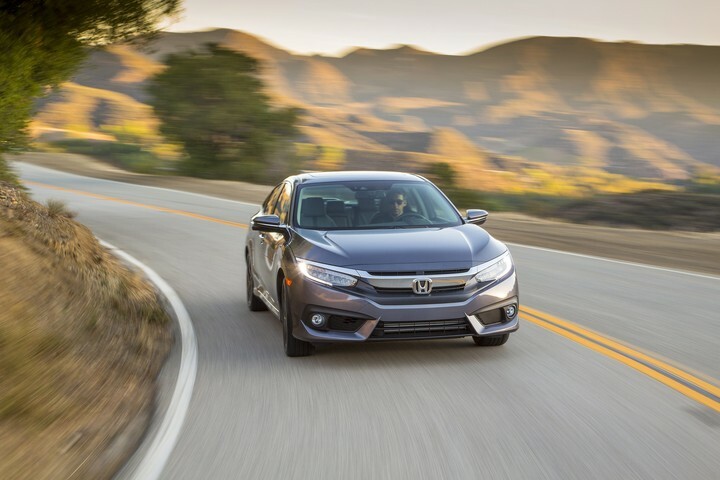 The 2016 Honda Civic has that and much more, in a well-priced package. 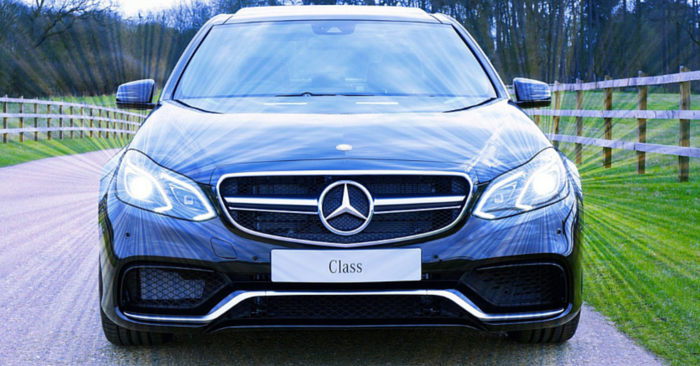 Backup camera on an LCD color display, USB connectivity, auto headlights, automatic climate control, keyless entry, Bluetooth, and more. 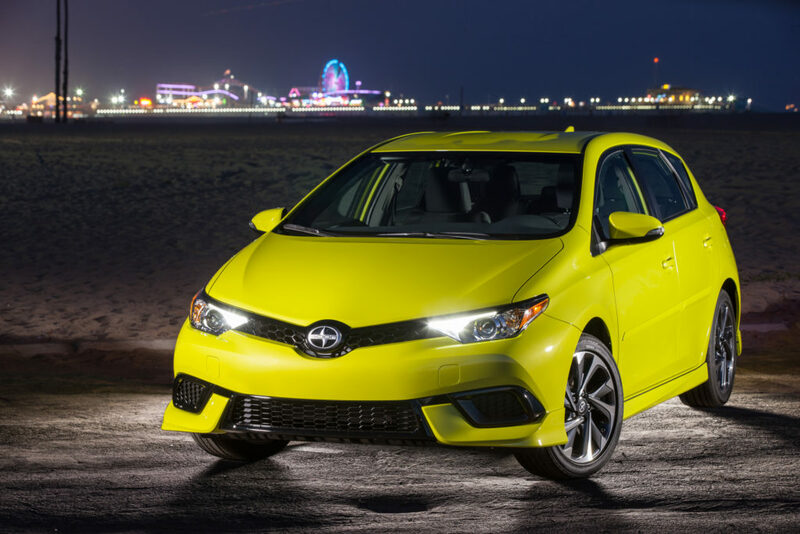 Like the aforementioned Scion iA, the brand new 2016 Scion iM comes with everything except dealer add-ons at the base price. 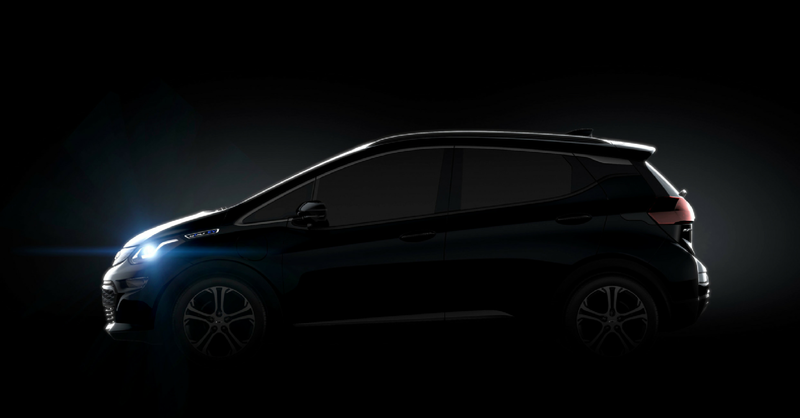 Every iM is equipped with power-folding mirrors, steering wheel audio controls, dual-zone auto climate control, 7-inch touchscreen, USB, iPod connectivity, tilt and telescoping steering wheel, rearview camera, keyless entry, and more. 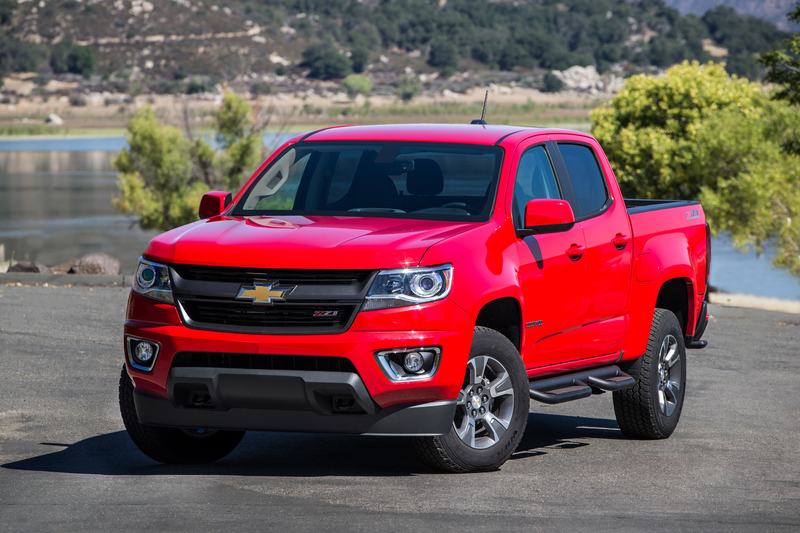 If you’re looking for a low-priced new truck with great standard features, check out the 2016 Chevrolet Colorado. A 4.2-inch color touch screen, USB, power windows, bumper step, vinyl seating, and rearview camera come standard on every Colorado. Most luxury vehicles have plenty of available features, but the 2016 Audi A3 has both great base tech and a competitive price point. 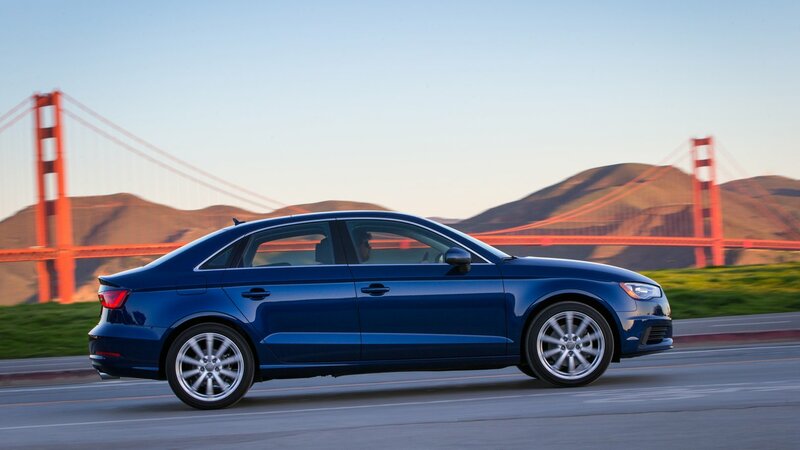 Every A3 comes with standard dual-zone auto climate control, panoramic sunroof, leather seating, rearview camera, HD radio, Bluetooth, heated washer nozzles, heated mirrors, and more. 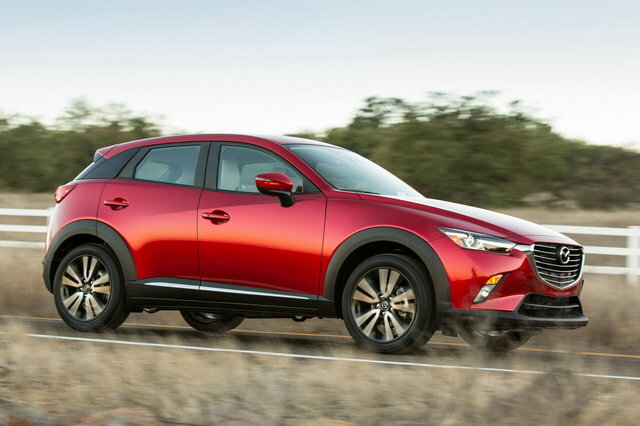 In the quickly growing compact crossover market, the brand-new 2016 Mazda CX-3 has quickly established itself as a top competitor. 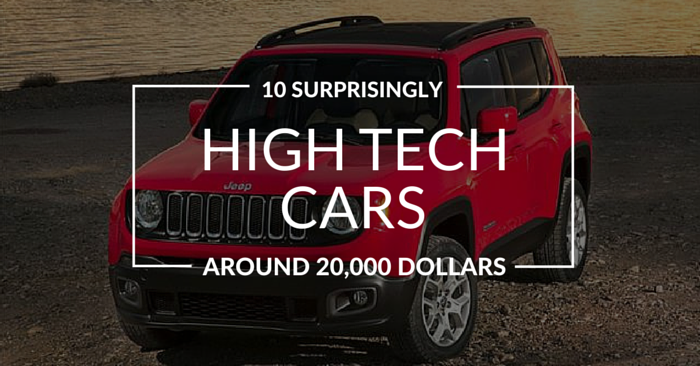 Part of this success is due to a great suite of standard tech. Mazda Connect infotainment and a 7-inch color touchscreen, backup camera, keyless entry, push-button start, Bluetooth, steering wheel controls, and more. 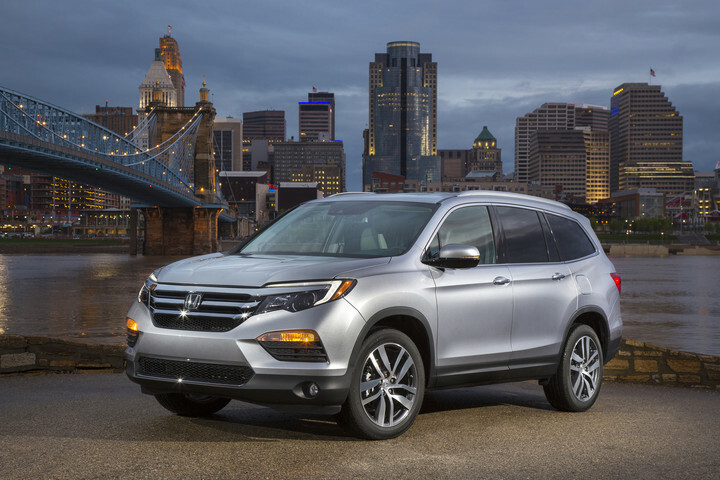 Newly redesigned this year, the 2016 Honda Pilot comes with a ton of awesome standard tech features. 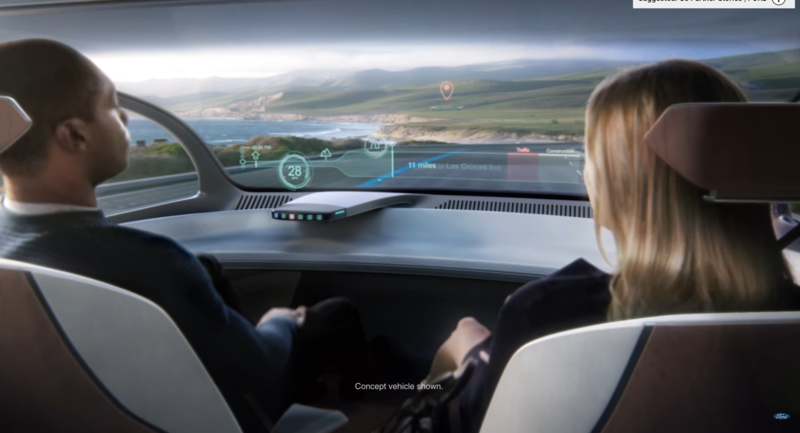 Base 2016 Pilots come with standard power accessories and a couple perks such as a 5-in color display screen, touch screen audio, Bluetooth, wide-view backup camera, and USB ports. 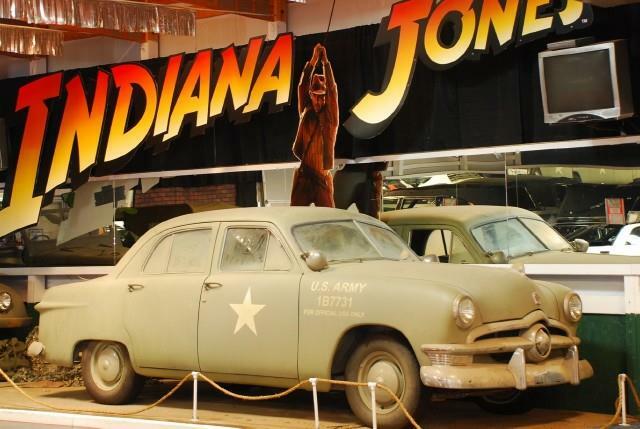 Still looking for that perfect set of wheels? With millions of vehicles to choose from, Carsforsale.com is certain to have the right car at the right price.